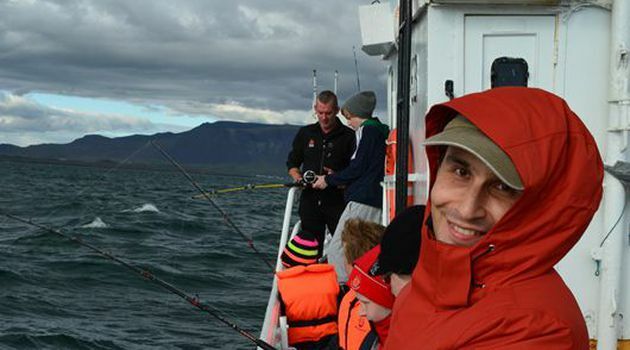 With Special Tours you can enjoy the fishing adventure of a lifetime! 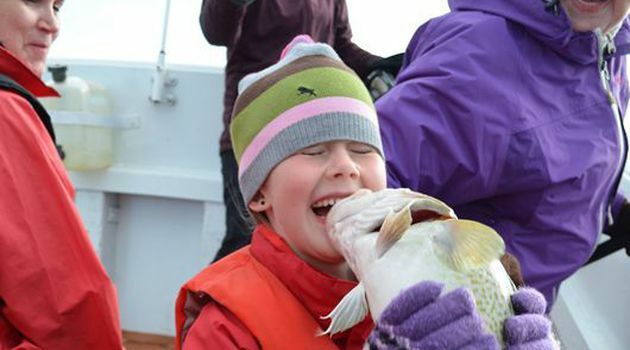 Sea Angling is a great activity for all ages. 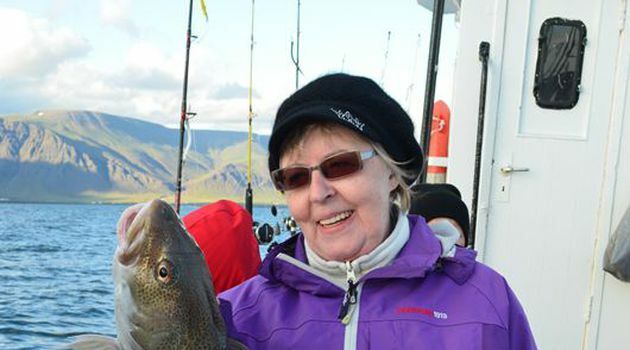 We set off from Reykjavik's Old Harbour and head out to Faxaflói Bay, where our experienced fishermen will usually spot fish in a flash! We sometimes pop in for a visit to the puffin island on our way to the fishing grounds. 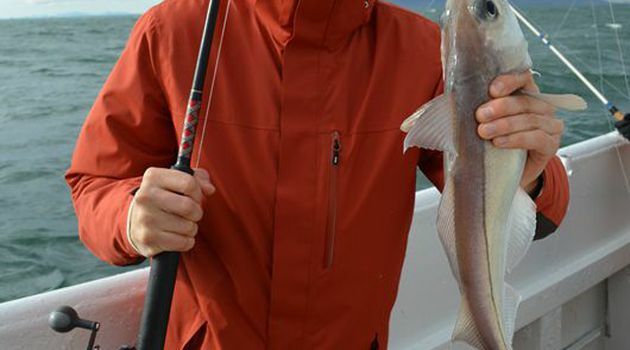 If you haven´t been sea angling before, don´t worry, it is very easy, and our crew will happily show you the ropes, advising you on bait and passing on their knowledge of the seas. 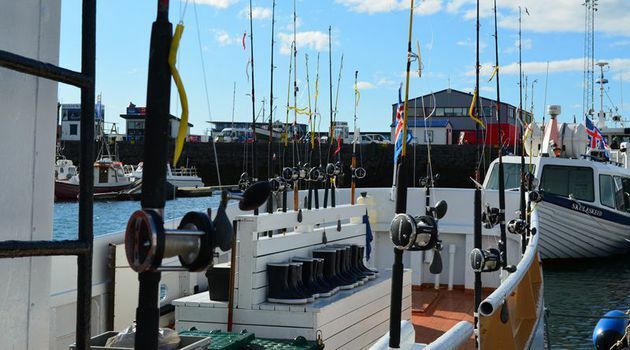 Our sea angling tours are perfectly suited both to experienced fishermen and to those who simply wish to relax and enjoy the beautiful surrounding with a fishing rod in hand. 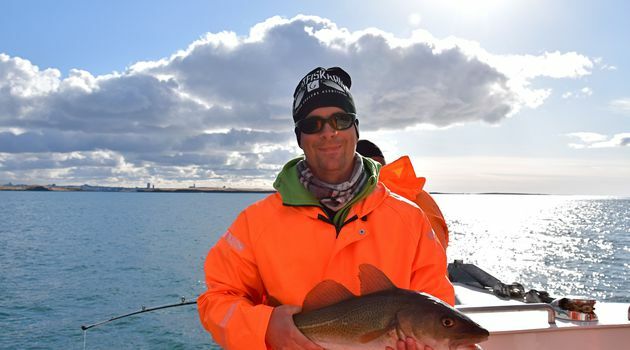 On our sea angling tours you get to spend a lot of time with your captain and the crew, who are always telling entertaining stories of the sea and very willing to answer any questions you may have. 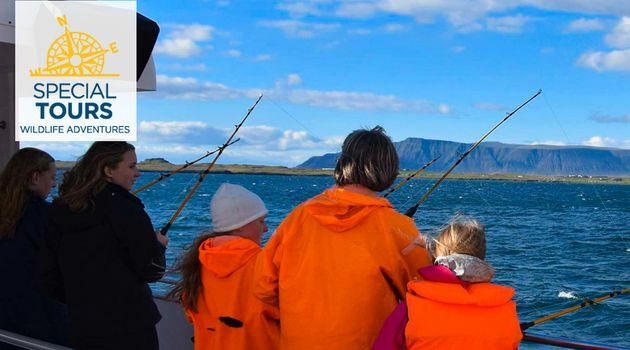 Our guided sea angling tours take 2.5 - 3 hours and start at the Reykjavik Old Harbour! 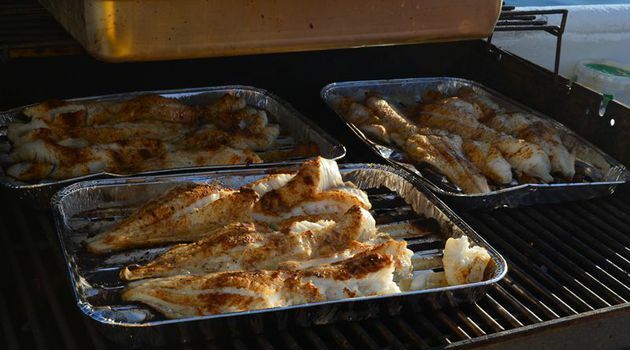 We BBQ your catch on-board & serve with potatoes and cold garlic sauce! 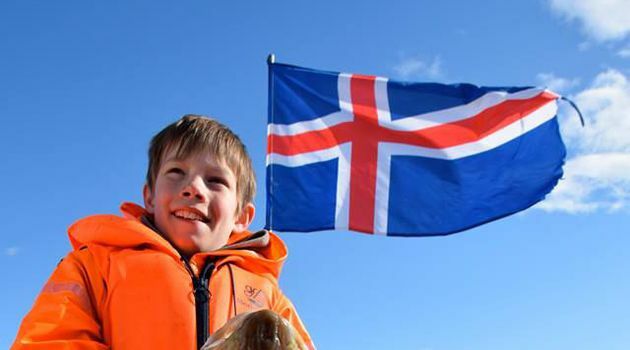 We recommend dressing warmly and wearing sturdy shoes. BBQ on-board or take with you!